Listen to good music while supporting a good cause! Bluegrass for Better: Fundraiser for Adoption Awareness is a benefit concert featuring some of California's best Bluegrass musicians, fundraising for Chinese orphanages that need our support. Bless your ears and feel good about doing it! Headlining the concert is an All Star Band consisting of Kathy Kallick, Keith Little, Jack Tuttle, Sharon Gilchrist, and Steve Pottier. 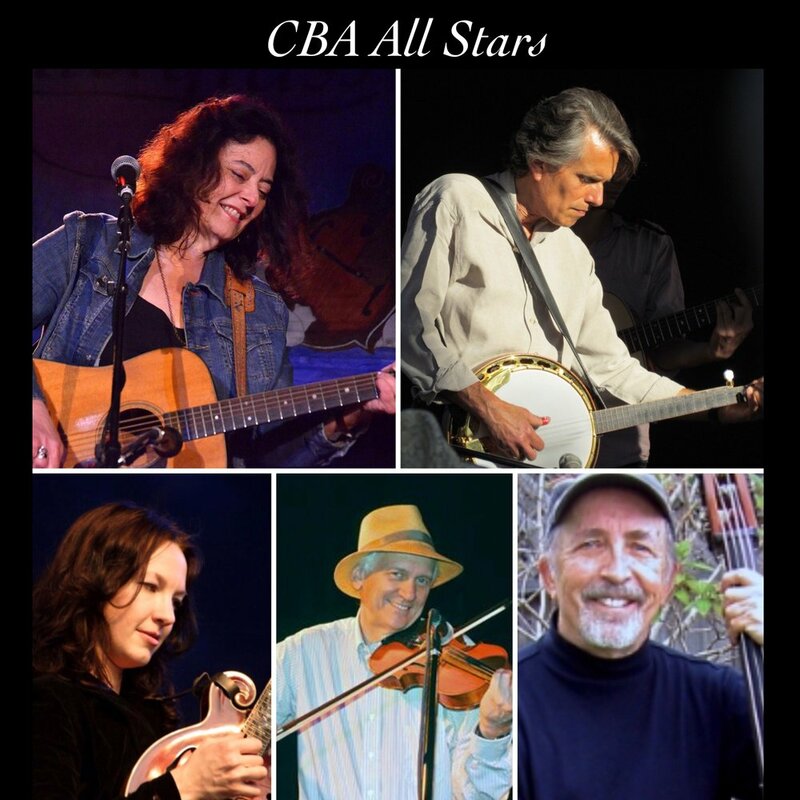 The greats of California Bluegrass, all together in one band. You won't want to miss it! Opening for them are four prodigies with an average age of 14: Crying Uncle, 2018 Winner of Pickin’ in the Pines Festival Band Contest. Crying Uncle features Miles Quale, Teo Quale, John Gooding, and Andrew Osborn. Warming them up is a hot San Francisco pick up band: SF Ramblers, including Ted Kuster, Tom Diamont, Nina Weisman, and Helen Ludé with special guests. This is gonna be a good one! Doors open 3:30pm and the SF Ramblers kick the music off with their set at 4:30pm. Drinks and concessions will be available in the lobby. See you there! To learn more about this event, please visit bluegrassforbetter.org. *Please note that Patron Manager charges a per-ticket fee that will be added to the ticket price at checkout: $3.25 for $21 and $2.25 for $10. There is NO fee for walk-up sales that are paid in CASH.